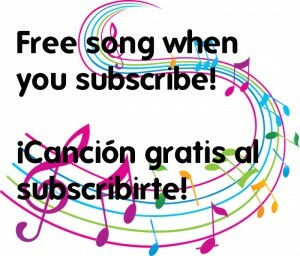 You will receive an email with a link to download your music. It will be available for 3 days. Please, be sure you download it into your computer or other devices within those 3 days. Thanks.